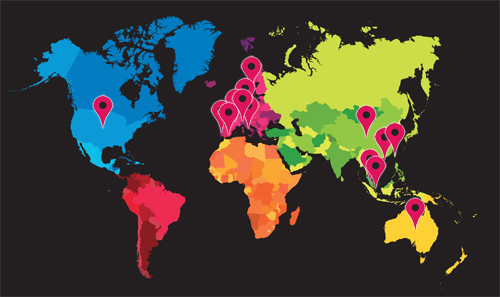 Established more than 20 years, Global Media Sales is one of the UK’s leading international media representation companies, selling consumer and B2B advertising at highly competitive rates. We have become the leading specialist of media serving people on the move, expatriates & migrants and global industry. We sell newspaper, magazine, radio, website, newsletter, direct mail, email list, exhibition floor space and lead generation advertising services across Africa, Americas, Asia, Europe and Oceania. It’s quick & easy to make enquiries! We have designed this website to be as user-friendly as possible for companies and their media agencies. 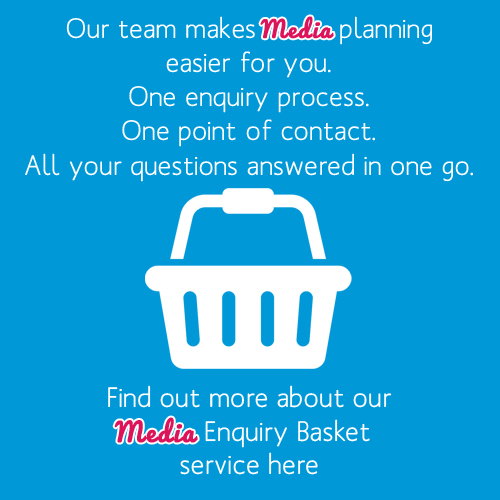 To find out more about any of the media listed simply go to our SEARCH tools below or our PORTFOLIO above and place the media you would like more information on into your enquiry basket and send it in to us. A member of our team will promptly respond.